This entry was posted in community, culture, environment, Environmental Cause, experience, local environment and tagged barred owls, community, culture, environment, environmental degradation, Lincoln Park, local environment, seattle, spring bird, trileigh tucker, West Seattle, West Seattle Blog. Bookmark the permalink. hat a lovely photo of the r.c. 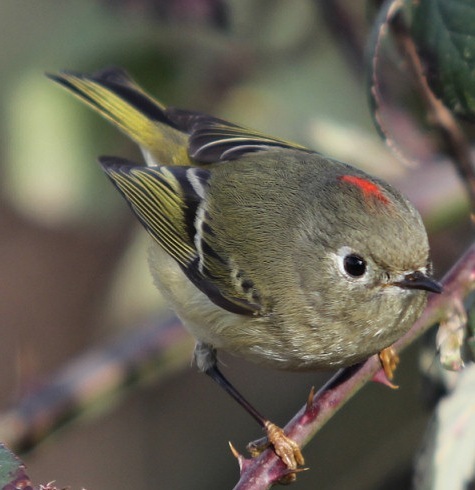 kinglet! It seems like I’ve been seeing a lot of them this year (or maybe it’s the yellow crowned ones I’ve been seeing…?). I always hear them before I see them, though—their little chirps. It’s a wonderful sound!